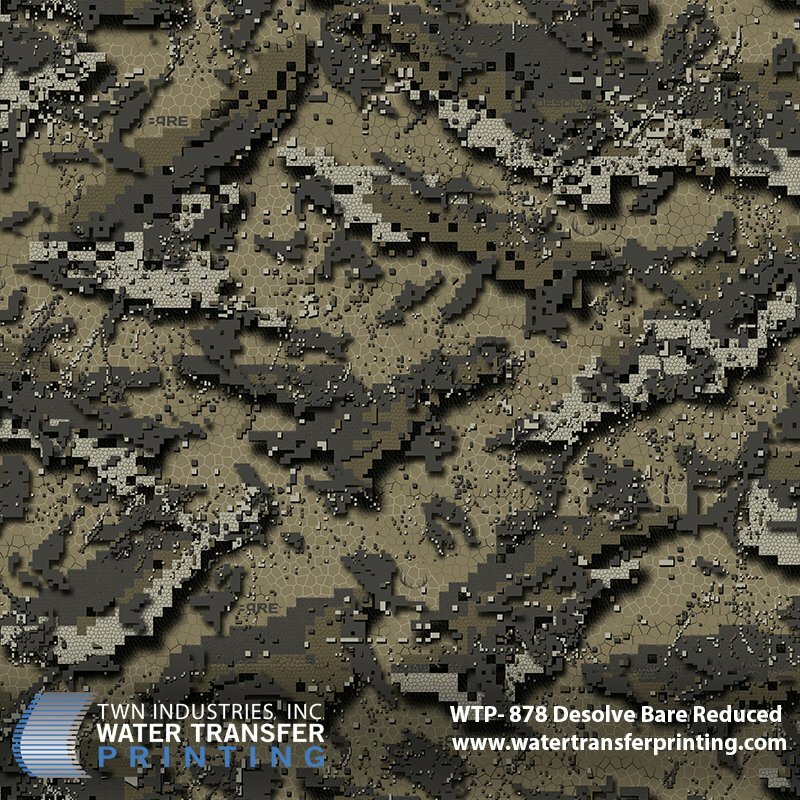 Desolve® Bare hydrographic film is engineered with enhanced brown tones common for fall hunting seasons. 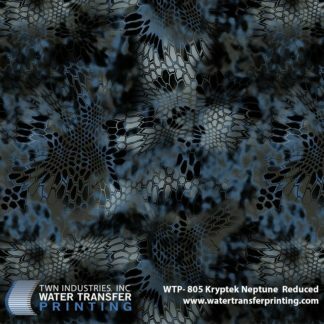 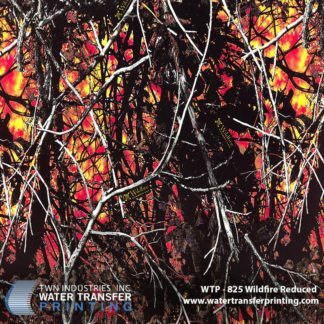 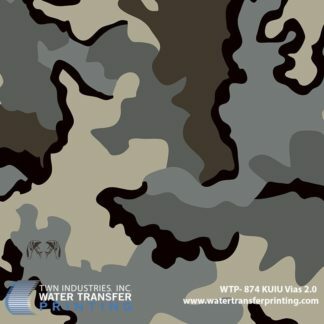 The pattern utilized high contrast macro and micro elements to render you virtually invisible in the bush, high country, or open plains. 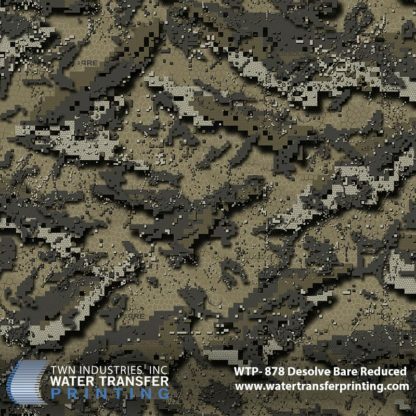 Desolve® Bare Camouflage features enhanced brown tones which enable you to deceive your prey in the leafless undergrowth of the common fall hunting seasons. 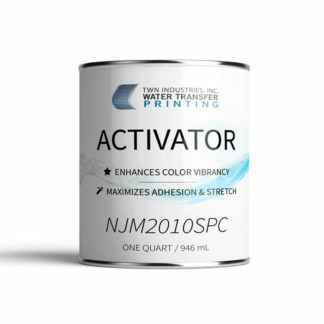 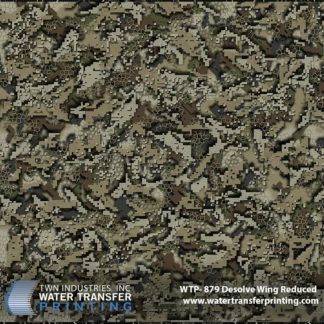 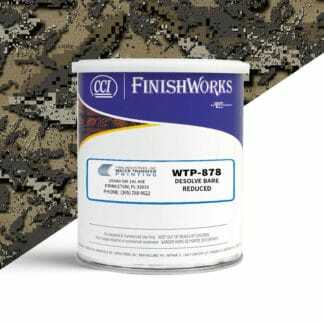 The coloration of Desolve® Bare Camouflage is also engineered specifically to blend in with barren environments including desolate high country or the open plains.